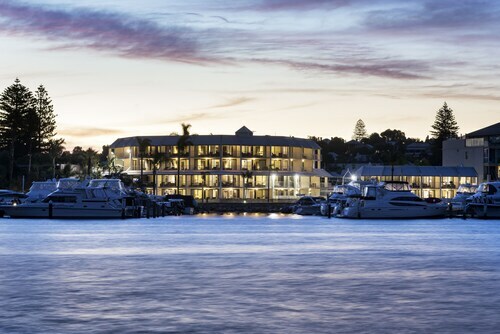 Situated on the boardwalk, this luxury hotel is 1.3 mi (2.1 km) from Perth Zoo and 2.6 mi (4.2 km) from Elizabeth Quay. Old Mill (Shenton's Mill) and Jacobs Ladder are also within 3 mi (5 km). 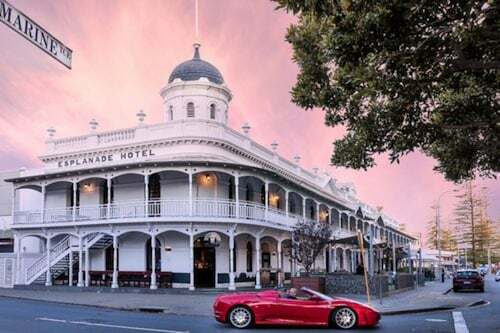 Located in Perth Central Business District, this luxury hotel is within a 10-minute walk of Perth Mint and Royal Perth Hospital. Elizabeth Quay and Hay Street Mall are also within 1 mi (2 km). Perth McIver Station is 13 minutes by foot and Perth Claisebrook Station is 15 minutes. 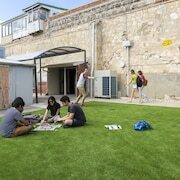 Situated on the waterfront, this aparthotel is within 3 mi (5 km) of Fremantle Prison, Fremantle Markets, and Western Australian Maritime Museum. Rottnest Ferry Terminal is 2.8 mi (4.4 km) away. North Fremantle Station is 13 minutes by foot. 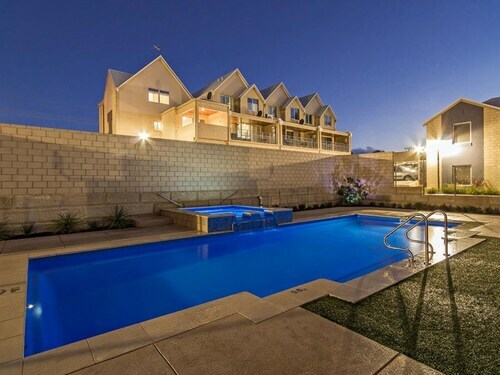 Situated near the beach, this apartment building is within a 15-minute walk of Mandurah Performing Arts Center and Silver Sands Beach. Mandurah Community Museum and Halls Head Beach are also within 1 mi (2 km). 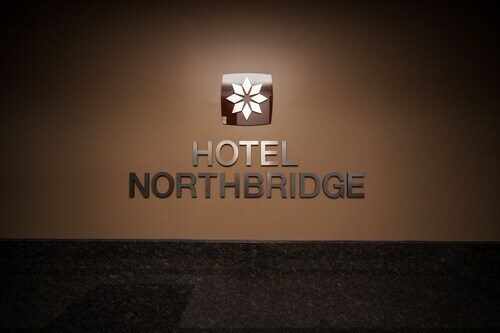 Situated in Perth, this hotel is within a 15-minute walk of Hyde Park, nib Stadium, and State Theatre Centre. Western Australian Museum and RAC Arena are also within 1 mi (2 km). Perth Underground Station is 17 minutes by foot and Perth Station is 19 minutes. 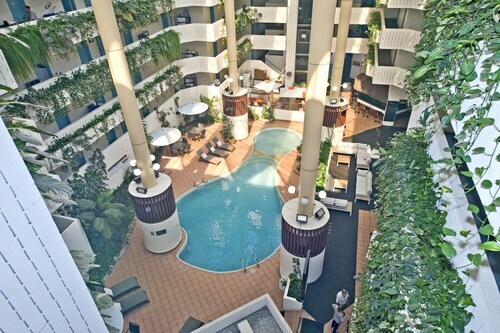 Located in the heart of Mandurah, this hotel is within a 15-minute walk of Mandurah Performing Arts Center and Silver Sands Beach. Mandurah Community Museum and Halls Head Beach are also within 1 mi (2 km). 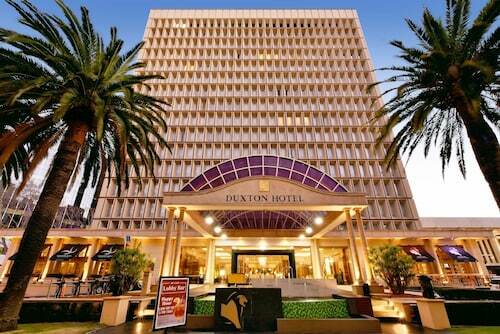 Located in Perth Central Business District, this hotel is within 1 mi (2 km) of Perth Mint and WACA. SCITECH Discovery Centre and Hyde Park are also within 2 mi (3 km). Perth McIver Station is 9 minutes by foot and Perth Station is 10 minutes. 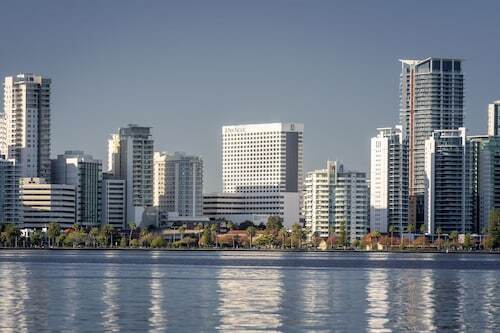 Situated in Burswood, this hotel is within 3 mi (5 km) of Crown Perth, Optus Stadium, and Royal Perth Hospital. Nib Stadium and Hay Street Mall are also within 3 mi (5 km). Burswood Station is 10 minutes by foot and Victoria Park Station is 24 minutes. How do I book spa accommodation in Perth? Q: How many spa hotels are there in Perth? A: There’s 1188 hotels with spas for you to choose from. A: Yes! Read 8809 reviews from your fellow Wotif travellers to help you pick out the best spot for your getaway. 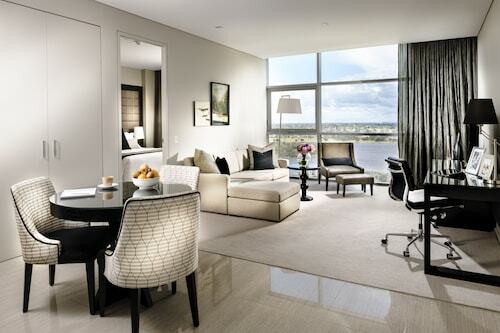 A: You can score Perth spa accommodation for as little as AU$115 per night. 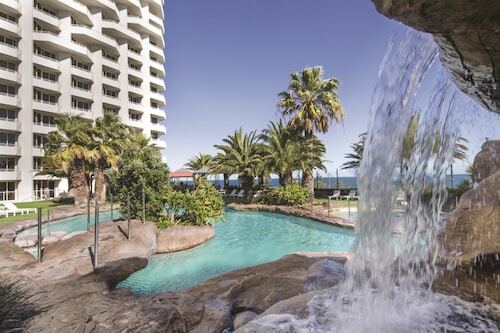 Wotif makes it easy to find the perfect spa getaway. 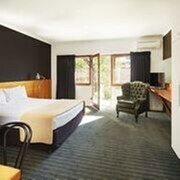 Once you’ve picked out the place that has the treatments you’re after, you can even browse by price; some places have rates starting at AU$115 per night. That should leave you with plenty of dollars left over for another hot stone massage! Self parking facilities are great, hotel is in good location. Restaurant needs decorating, breakfast was good though.